Again I found this last week for 50 cents in a local thrift store. 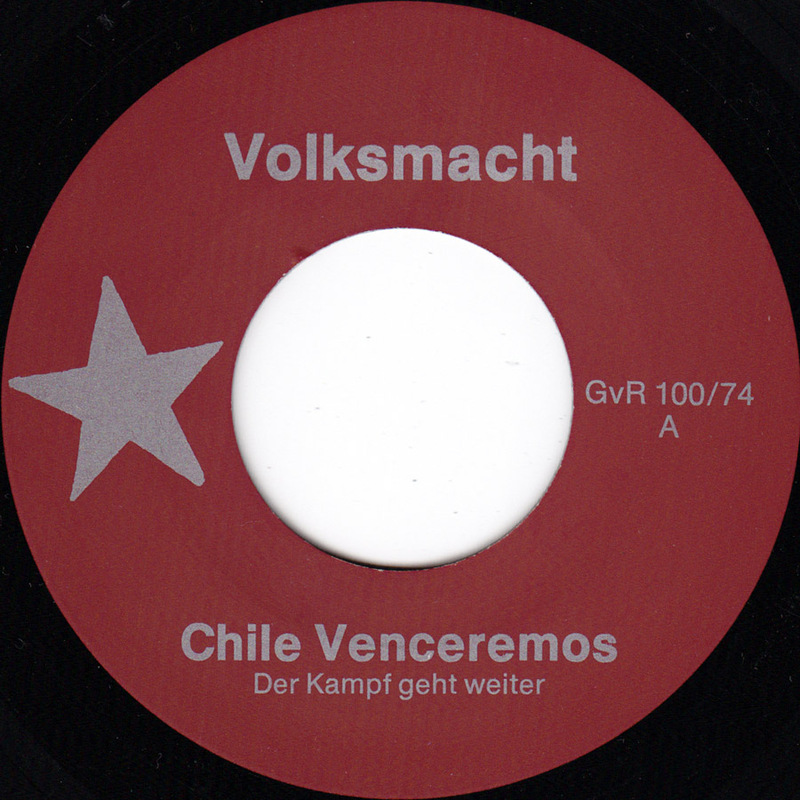 It was released by a group of Berlin communists in support of the Chilean people who were massacred by the military Junta in 1974. 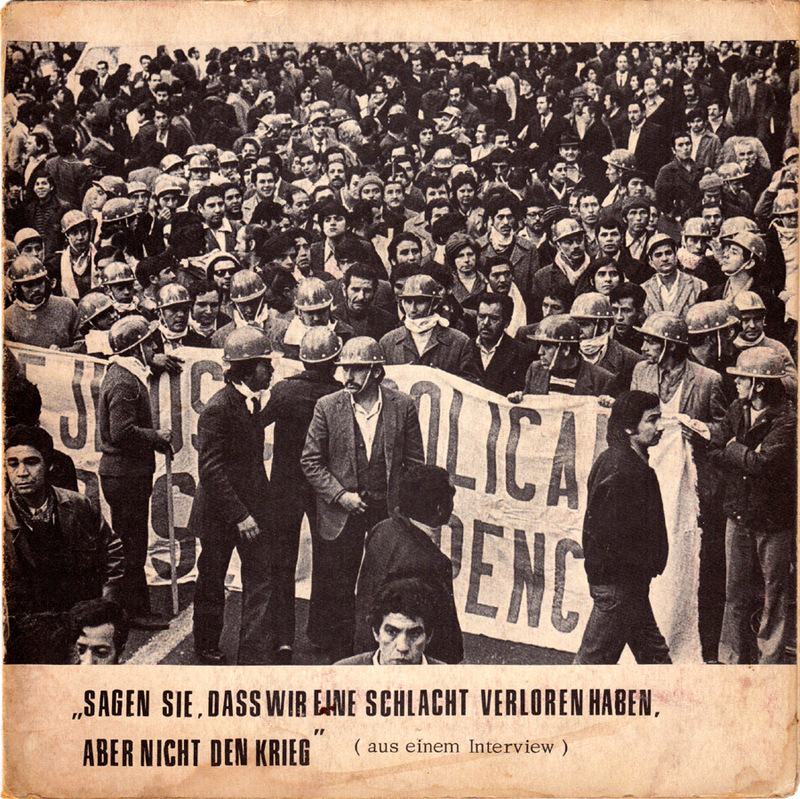 The Chilean coup d´état of General Pinochet was a major political cause to fight against for the political left. 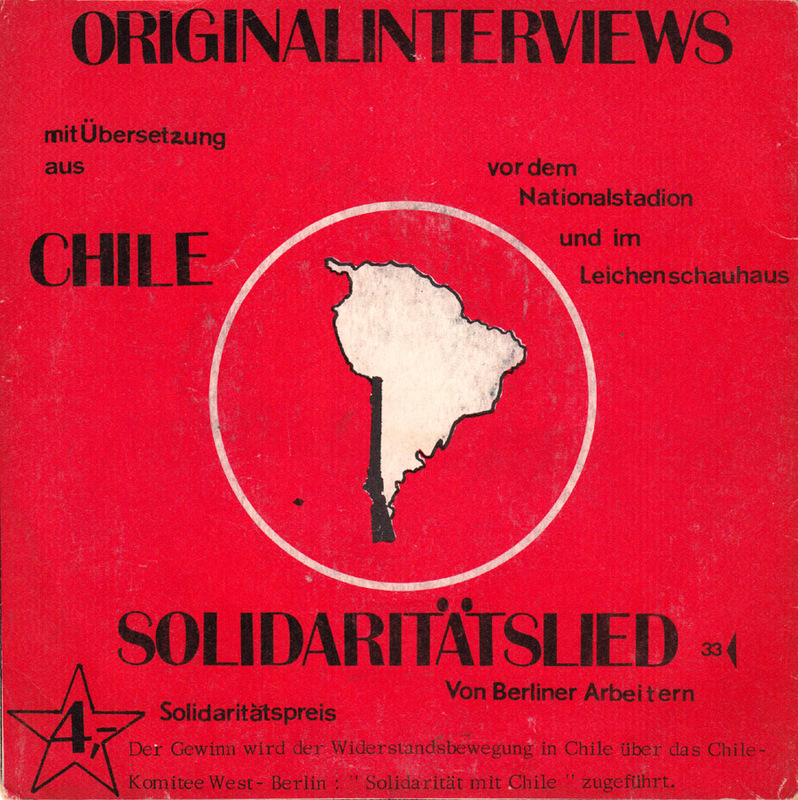 In Eastern-Germany it was state-policy.